You've got your ideas about what you want to promote in your video content on social media. You've probably even already got a video marketing strategy that includes services like promoted posts. But have you given real thought to what your audience wants to see in your videos? Sure, you've thought about how to make your videos more successful, and that requires thinking about your audience to a degree. But you're likely thinking only about how things like your video title or topic is going to affect whether your audience clicks the play button. You need to think beyond these things and consider what your audience members are thinking when they see your video, and what they are looking for before they even come across it. What does an Internet user want to see when he clicks the play button? When you have the answer to that and can deliver it, that's when you are going to be really successful with your content. Not surprisingly, people on the Internet want to be entertained! Even more so when they are looking at video, which is like TV for most people. You don't need to create a full-blown music video to be successful here, nor do you need to make a Hollywood-caliber short film. But you should make content that is funny, interesting, or engaging in some way. This can be as simple as filming a Q&A with someone interesting in your industry. Or you could create a tutorial with funny commentary along the way. You don't have to be a pro to get attention. Stick to your own brand personality and voice, and let your audience come to you. Just be entertaining in your own way. If YouTube has taught us anything, it's that people have an insatiable hunger for knowledge, and they really enjoy visual content that shows them how to do things. But do-it-yourself videos about crafts and home repair aren't the only videos that are popular here. 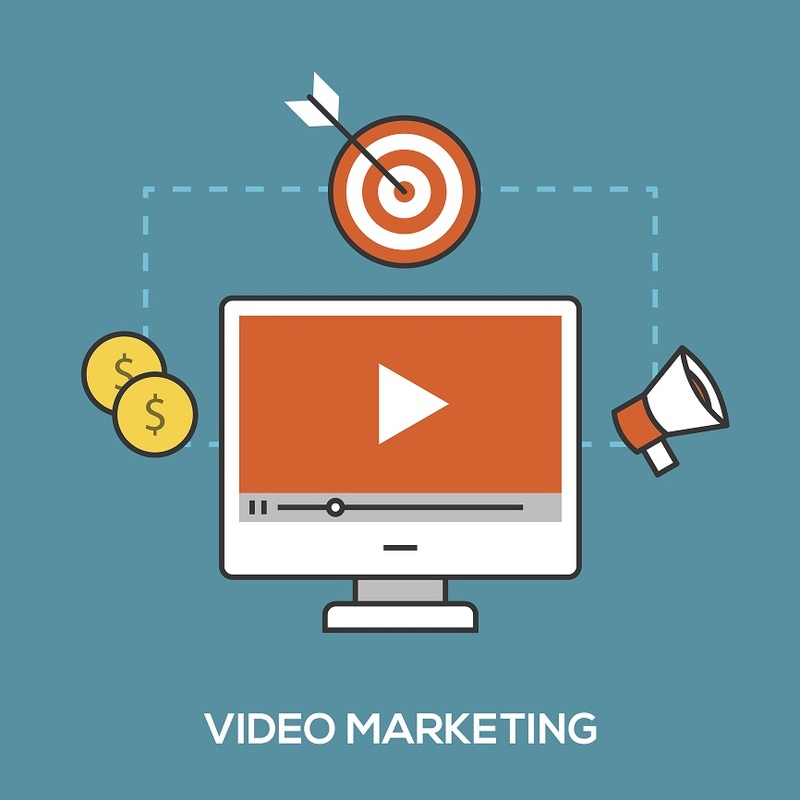 No matter what you're selling, you can create a video showing how to use it. Selling a carrot peeler? Show how to peel the carrot in your video and then use those carrots to make delicious carrot juice. Selling an iPhone screen cover? Shoot a video showing how to smooth it on. These are simple videos that can help you get a lot of clicks easily, and the videos can convert to sales. Explore all the ways that your product can be used in different videos to take full advantage of this opportunity. The use of cutting-edge technology shows that your business is a leader in whatever field you're in. It shows that you care about supporting the newest and latest thing and that you are at the forefront of your field. If you can show off that technology in your videos, you will attract an audience. The best thing would be to show that your product uses innovative technology. But if you can't do that, combine your product with innovative technology, such as artificial intelligence (AI), virtual or augmented reality. How can you advertise your product in a video in a virtual reality game? Or how can you create a video that has the feel of virtual reality? Think of other ways you can bring cutting-edge technology into your videos. In conclusion, video marketing can help you reach huge numbers of your audience, as long as you make sure you're creating content that your audience actually wants to see. Think about how you can incorporate some of this content into videos that are also promoting your products and your brand.